We offer private wine tastings for groups of 8 to 14 everyday except Friday and Saturday nights. Please contact us to arrange theme, food etc... as every tasting is 100% customised on demand. 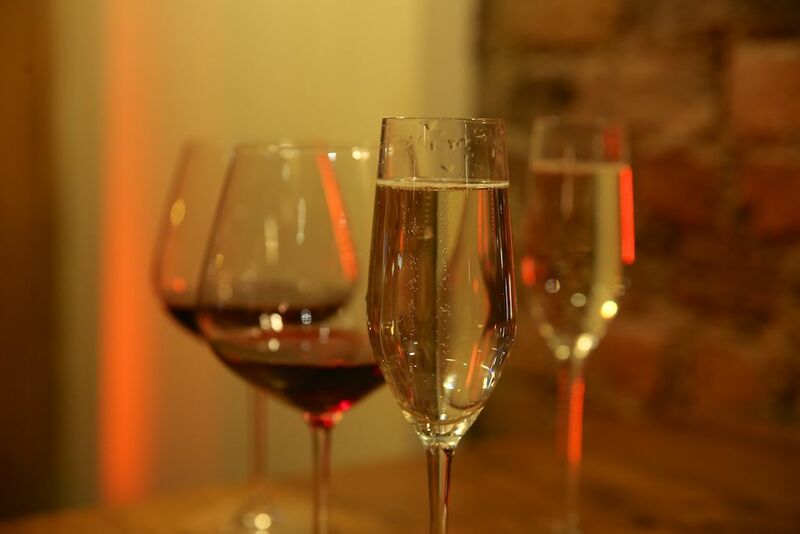 Also, check the events section as we organise open wine tastings on a regular basis.